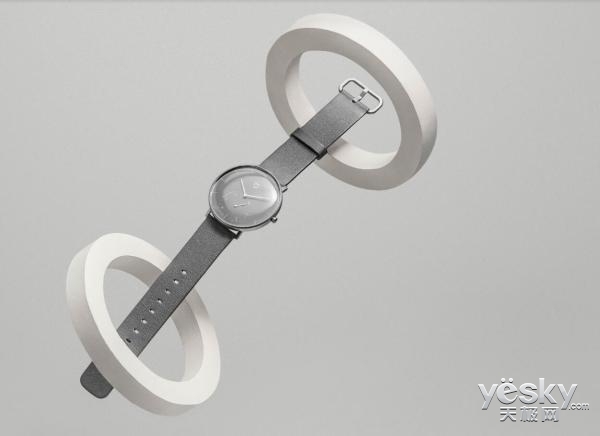 On July 13th, Xiaomi officially released a new watch, namely Mijia quartz watch. 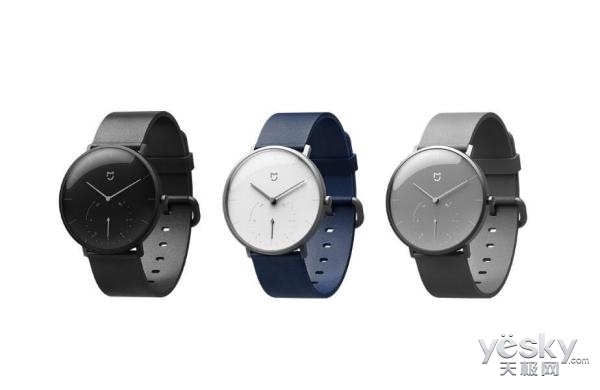 From the appearance, this quartz watch continues the consistent style of Xiaomi in product design, simple but not simple. The crystal part of the watch is curved with a drop of water. The middle is thicker and the edges are lighter and thinner. Therefore, from the center to the edge, it can show a rounded curvature, which makes the watch more beautiful. The dial has a diameter of 40mm and uses a small three-pin. The classic design makes it look more design. In the strap section, there are three colors to choose from, the blue strap for the white dial and the gray strap for the gray dial with the all black dial. Strap. Compared with the average smart watch, the 'addition' is repeated for the product. Xiaomi has made the right 'subtraction' for this quartz watch. This millet quartz watch removes the functions that are not commonly used, leaving only the automatic time. , step counter, global time, call reminder and alarm clock. When you use it, you only need to gently lift the watch to see the data. It is understood that this intelligent Mijia quartz watch is priced at 349 yuan, interested friends can pay attention!